When sending your child to preschool or early learning, you never know exactly what will go on during the day. There are always unknowns when your eyes are not on your kids at all times, including the potential for allergic reactions or other medical issues. 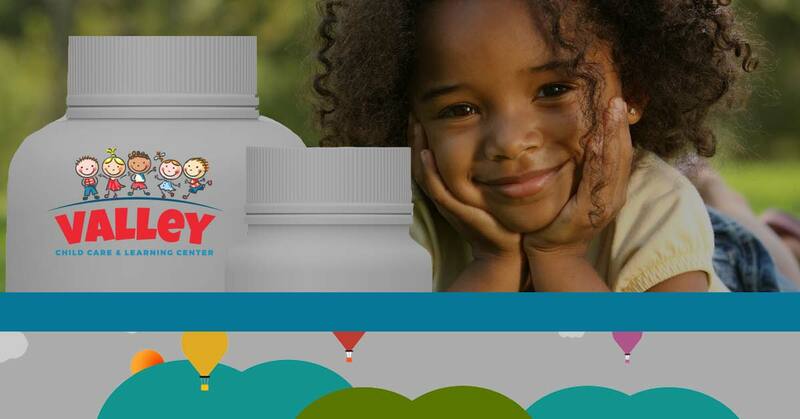 If your child has medication they need to take, it is crucial that your child care center or preschool is communicated with and given the right instruction to ensure they can keep your child safe. 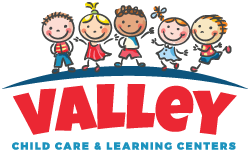 Valley Child Care has some tips to help you with this communication. If your child is taking medication in any form, you should first ensure they are aware of what the meds are for and when they should be taken. If you can’t be around to administer the medication, the next best thing is to make sure your child is aware of their uses and effects. This way, in case something does go wrong, your child can communicate what medicine should be given and how much. It can be a hazard to send the same bottle to and from school with your son or daughter every day. If that becomes the case, you run the risk of the medication being forgotten either at home or at school, being lost, and anything else that could happen in transit. Instead, use a separate a box or bottle of the medication just for school. Hopefully, the school will allow you to store it at the building. If not, it is far easier to always keep one box in your child’s backpack and let the other half remain at home. The health and safety of your children are sure to be pretty high on your priority list. The staff working with your children understands that, but it is always appropriate to explain to them your concerns and instructions. The staff is there to ensure your child is safe, and it is always the right thing to do when you communicate that to them. Ensure that, when it comes to things like medication, you deliver instructions and permission slips in person. In doing this, you know you were heard and the instructions were delivered to the proper hands. Child care and preschool should be as stress-free as possible for your family. Valley Learning Centers is here to put your mind at ease. Our employees are all first aid and CPR certified to ensure your child’s safety. Call to schedule a tour of one of our facilities today!